Philippines Tax and Accounting Blogs List. The Best Philippines Tax and Accounting Blogs from thousands of Taxation Blogs and Accounting Sites on the web using search and social metrics. Subscribe to these websites because they are actively working to educate, inspire, and empower their readers with frequent updates and high-quality information. Philippines Tax and Accounting newsletter is a comprehensive summary of the day's most important blog posts and news articles from the best Philippines Tax and Accounting websites on the web, and delivered to your email inbox each morning. To subscribe, simply provide us with your email address. Makati, Philippines About Blog Our organization is founded on trust and respect, driven by our commitment to always do what is right and fair for all. We believe that the only way to success is through dedication in performing excellent work, and we do so with passion for our profession. Find out all you need to know about accounting and bookkeeping for your business through our blog. Facebook fans 1,355. Twitter followers 1,384. About Blog Taxumo is the #1 online tax filing platform for Freelancers, Small Business Owners, and Self-Employed Professionals in the Philippines. We at Taxumo believe in empowering freelancers and business owners to focus their time and energy for their passions and businesses instead of worrying about taxes. Facebook fans 8,455. Twitter followers 165. Facebook fans 377,539. Twitter followers 320. About Blog ReliaBooks Consulting is an accounting, bookkeeping, taxation, & business registration service provider based in Tarlac City, Philippines. ReliaBooks helps entrepreneurs save time by outsourcing their accounting system to us so they will have the time to do more and be more. Facebook fans 113. Twitter followers n/a. Philippines About Blog This blog provides visitors with lots of review materials to be used for the CPA board examinations. 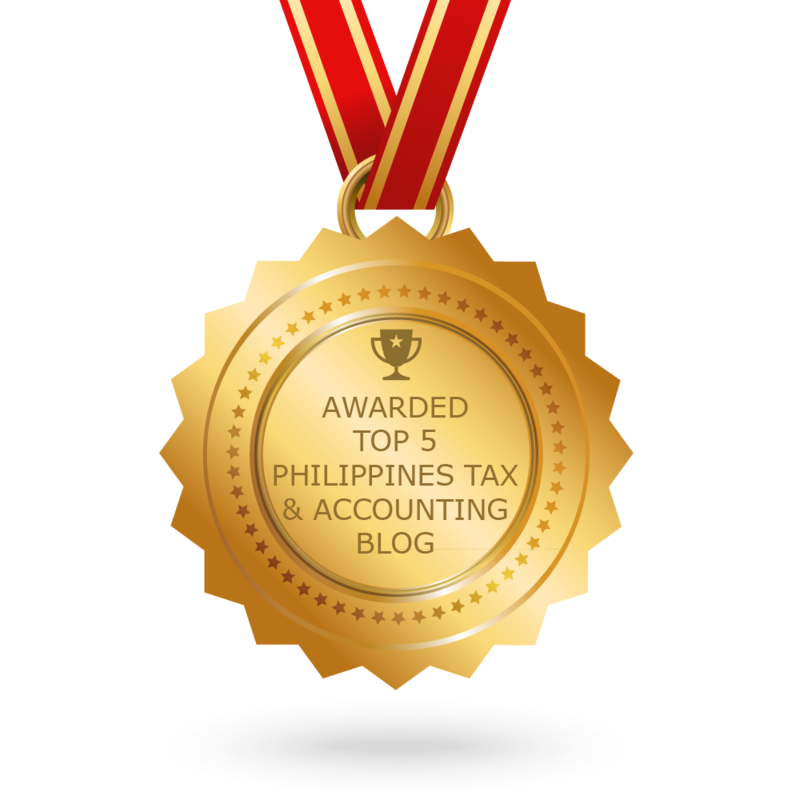 CONGRATULATIONS to every blogger that has made this Top Philippines Tax and Accounting Blogs list! This is the most comprehensive list of best Philippines Tax and Accounting blogs on the internet and I’m honoured to have you as part of this! I personally give you a high-five and want to thank you for your contribution to this world.